Open House Sunday January 18, 2014 from 1:00-3:30 p.m. 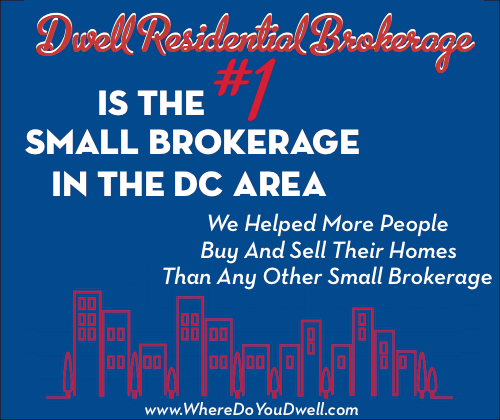 If you want to be inside the Beltway but pay outside the Beltway prices, then this is your home. Oh, and nature lovers will love Bren Mar park! 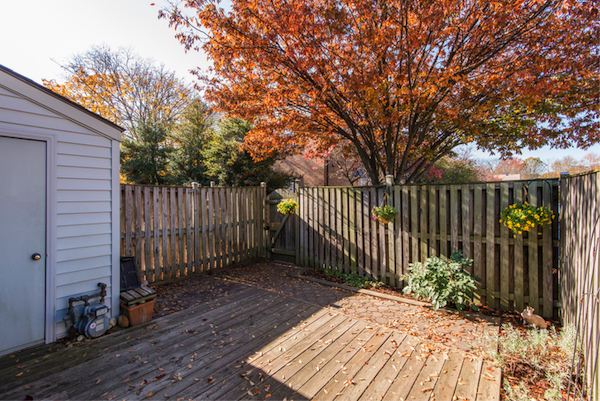 Rarely Available End Unit with lots of Sunlight! 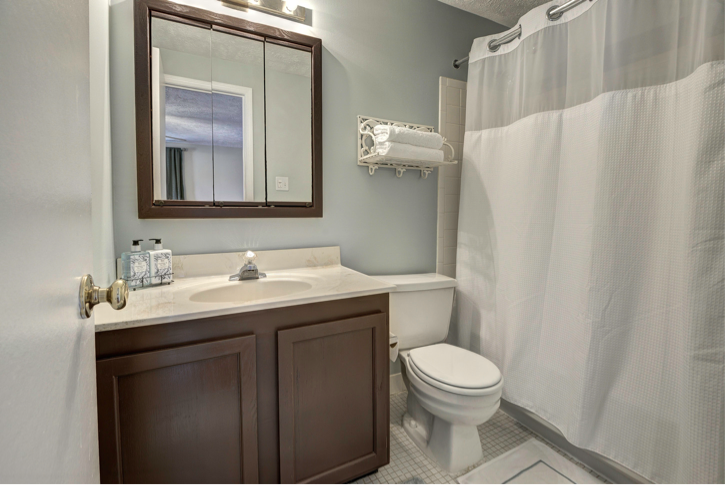 Gorgeous brick end two-level home with new custom paint, hardwood floors, 2.5 baths, new windows and full washer/dryer. Gorgeous kitchen updated with new Benjamin Moore painted cabinets and walls. 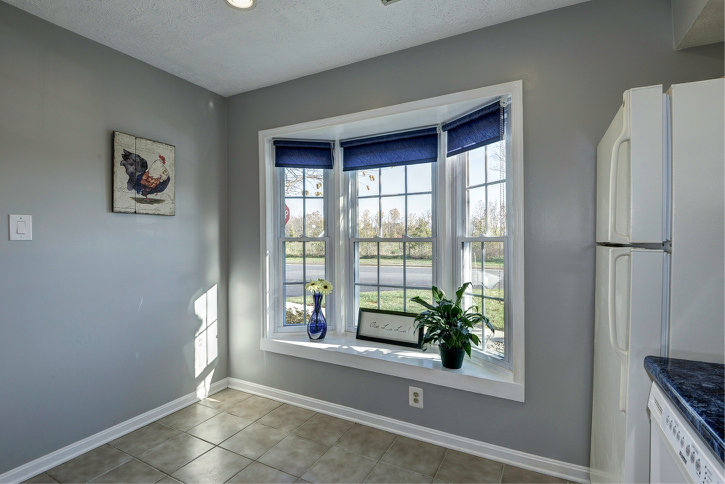 Enjoy your morning coffee by beautiful bay window in the kitchen. 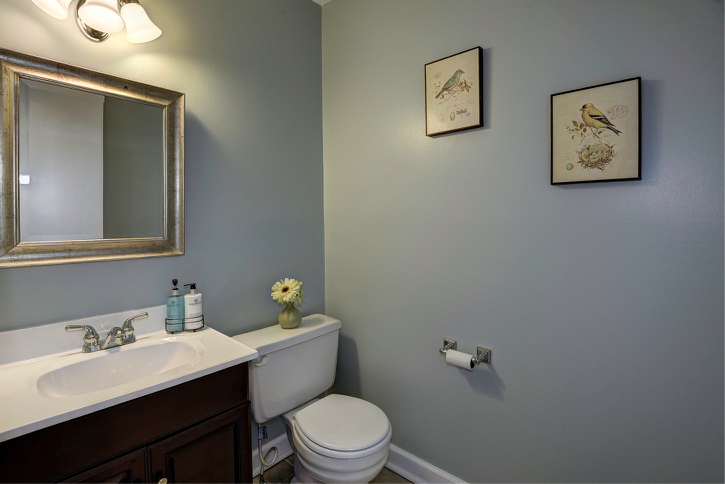 This lovely powder room on the first floor is newly painted, with a vanity, new mirror and light fixtures. 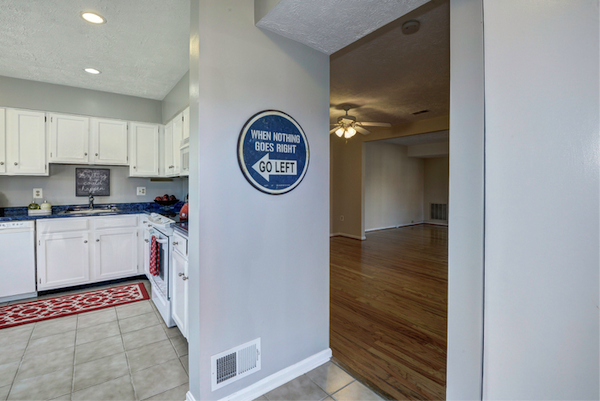 This charming entryway leads to a large dining room and family room with hardwood floors throughout. 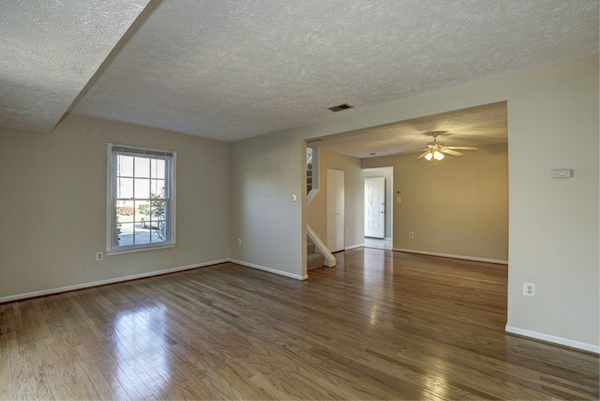 This large sunlit family room has more blonde hardwood floors and new carpet on the stairs. 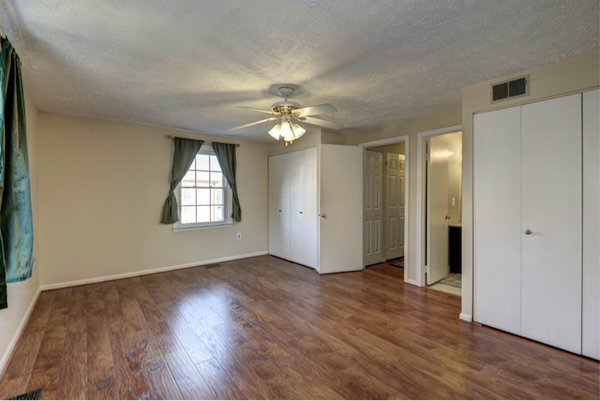 This master bedroom is spacious and includes a private full bath. This master bathroom is designed to make primping a breeze. This gorgeous outdoor patio is great for entertaining! And your guests can park in the two full size parking spaces. The home also includes a large attic space on the second floor, great for storage. 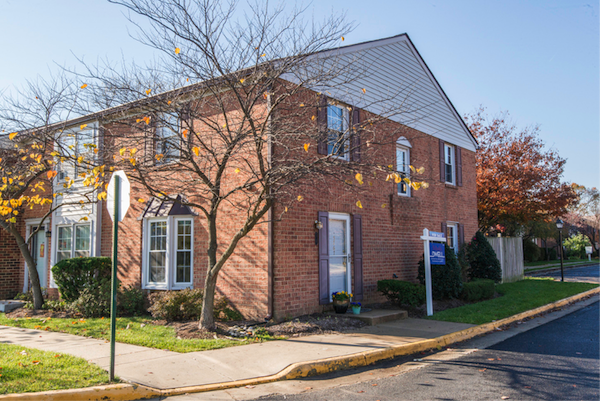 Minutes to 395 & 495, a bus ride to Van Dorn metro, or quick drive to Old Town and Kingstown, this central location wouldn’t disappoint. 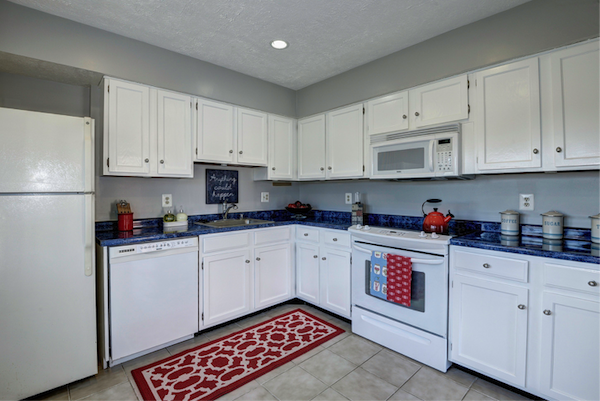 Community amenities include a large outdoor pool and tennis courts. Colleen is a fantastic realtor: smart, dedicated, and somehow manages to be consistently available. She helped me win my house in the face of stiff competition from other buyers, and for that I am perpetually grateful.